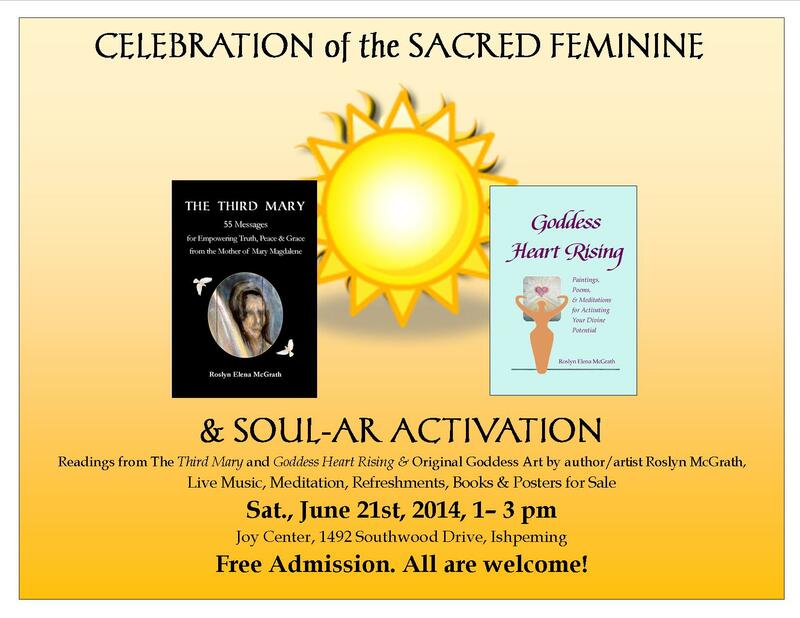 * 9 Days Left to PURCHASE THE THIRD MARY and/or GODDESS HEART RISING by 6/22/14 and RECEIVE FREE GIFTS! I can’t wait, Roslyn – it’s going to be wonderful! Thank you, Jen! I’m so glad you’ll be with us there!